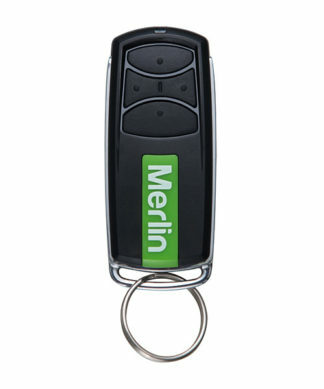 Buy Merlin garage door remotes from the official Merlin garage door opener remotes website and take advantage of our current Buy 1 and get 50% off your 2nd remote promotion – for a limited time only. 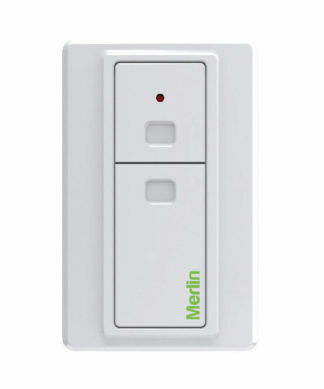 Merlin is a brand of the Chamberlain Group, the world’s largest manufacturer of automatic garage door openers and Merlin garage door remotes, and Australia’s largest manufacturer of commercial garage door openers. 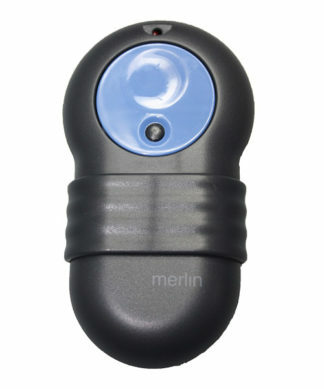 Our global experience and innovation has resulted in industry leading designs and some of the most reliable and efficient products available in New Zealand and Australia. 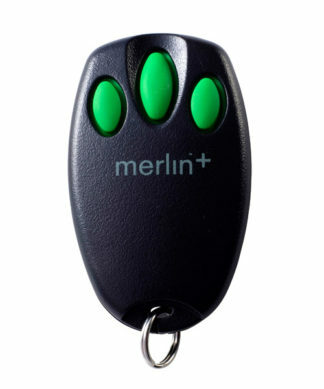 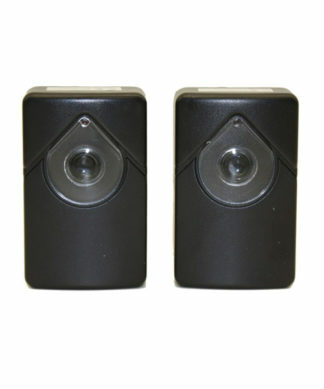 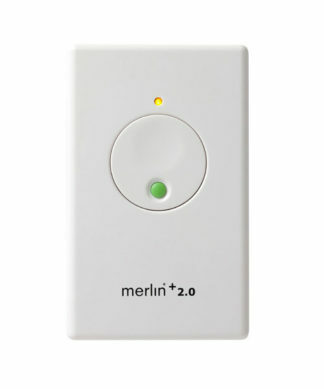 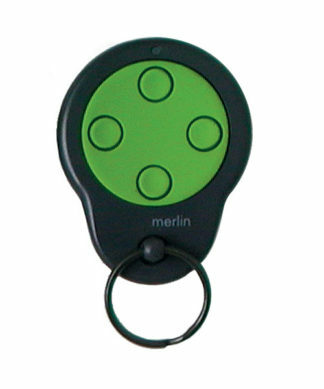 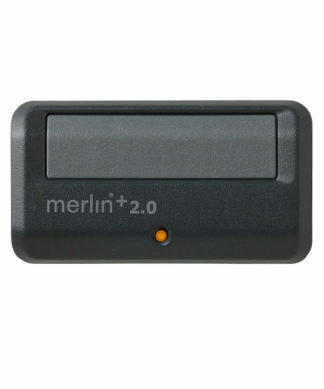 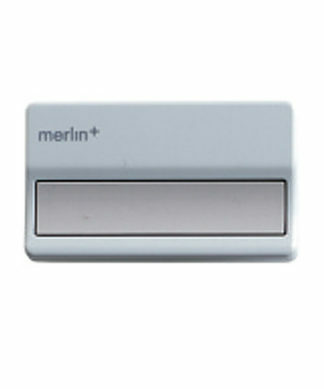 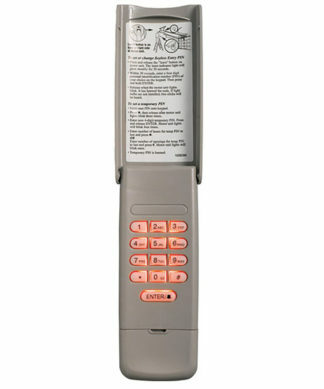 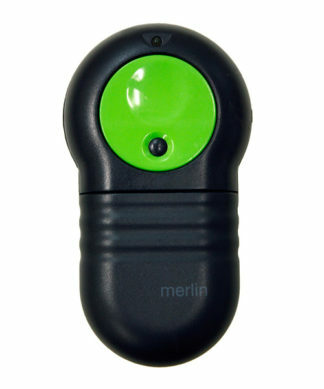 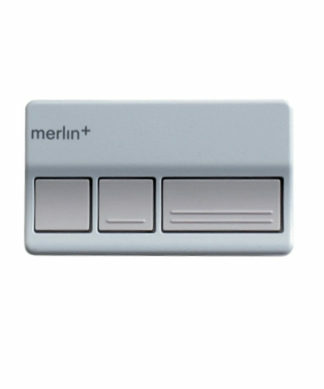 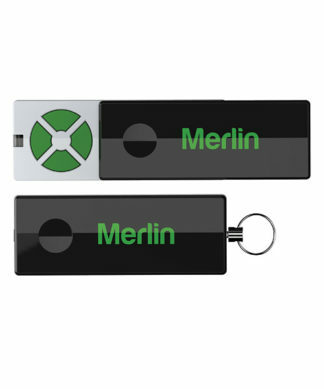 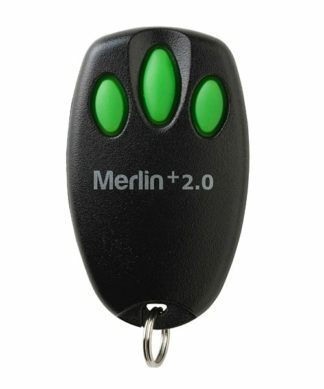 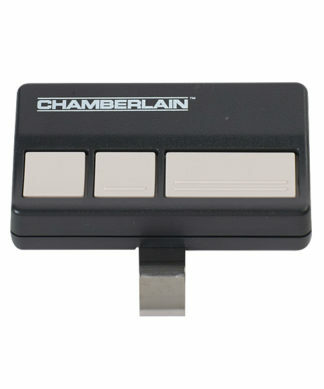 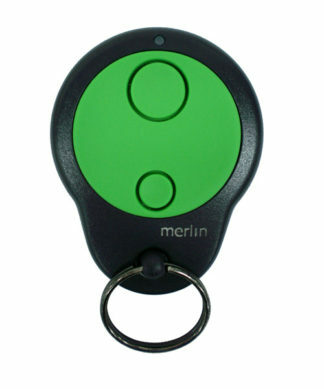 Merlin Garage Door Remotes are the genuine article and are fully compatible with all genuine Merlin Garage Door Openers. 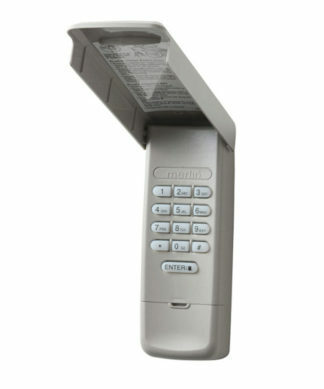 We cannot guarantee that pirated remotes will not affect the safety and security of your garage door opener. 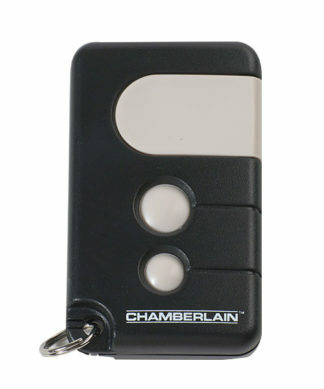 Chamberlain NZ - 17A Arrenway Drive, Mairangi Bay, Auckland, New Zealand I © Merlin Remotes 2015.